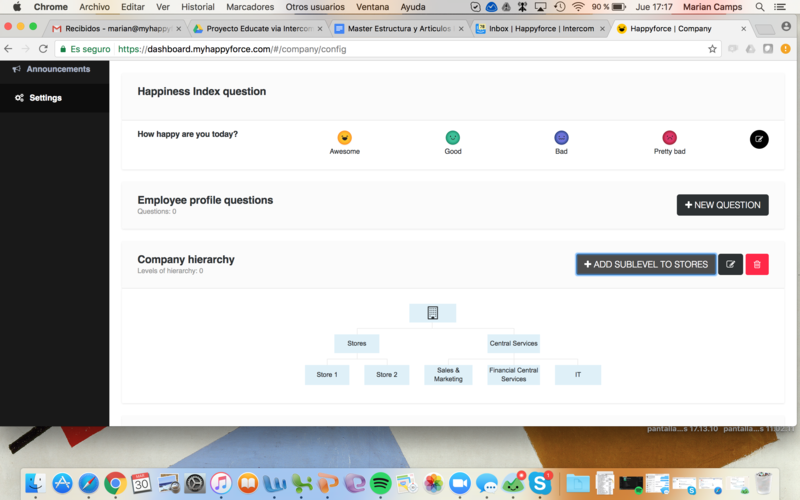 After creating your Happiness Index Question, you need to set up your organizational chart and define how many organizational nodes and levels you want. 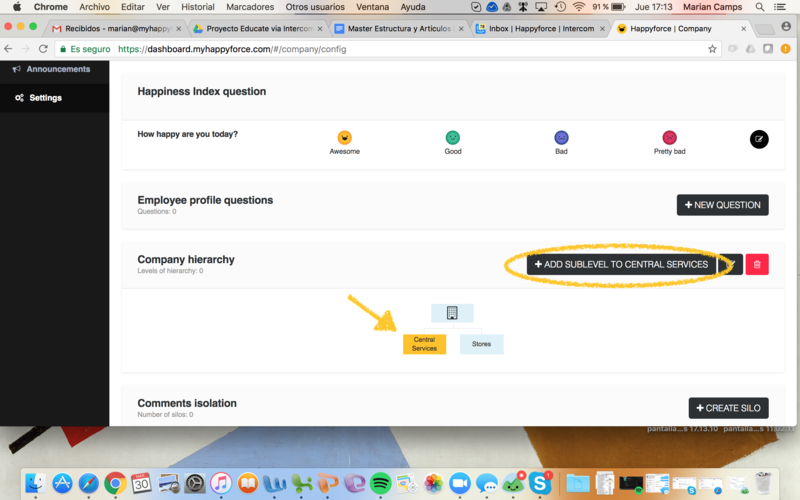 Keep in mind that the way you set your hierarchy it’s also how you will see information displayed in your dashboard, so we encourage you to keep this as simple as possible. Extra tip: since keeping anonymity is an important feature, all organizational nodes must have at least 10 or 12 employees. 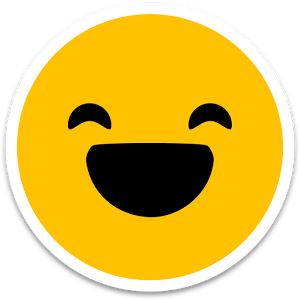 What happens if one of my company’s departments doesn’t have enough people to create a single organizational node? No biggie, you can merge two departments into one if you need to.